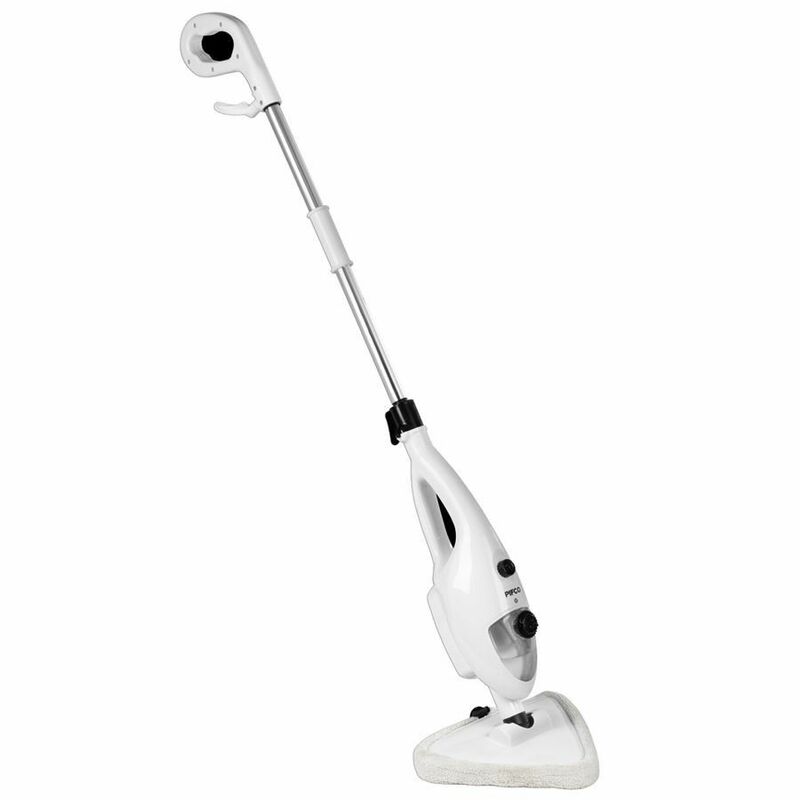 Harness the power of steam to clean every inch of your home with the Multi Function Steam Mop. Harness the power of steam to clean every inch of your home with minimal effort with the Multi-Function Steam Mop. 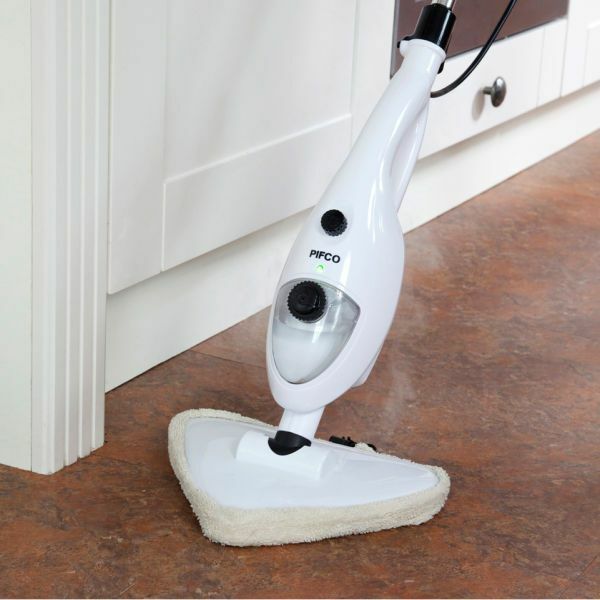 The Multi-Function Steam Mop glides seamlessly over surfaces to produce a dazzling finish every time. It puts the work in so you dont have to. With a host of attachments its perfect for cleaning, deodorizing and sanitizing all around the house with just the aid of water no more chemicals. This Steam cleaner kills 99.9% of salmonella and E.Coli on contact. Cleans everything from barbeques and cookers to tiles, floors, toilets and carpets; use to kill those pesky bed mites. Even removes creases from clothes, its so versatile how can you live without it?